Have you come into some money recently and want to check out an awesome bucket list item? 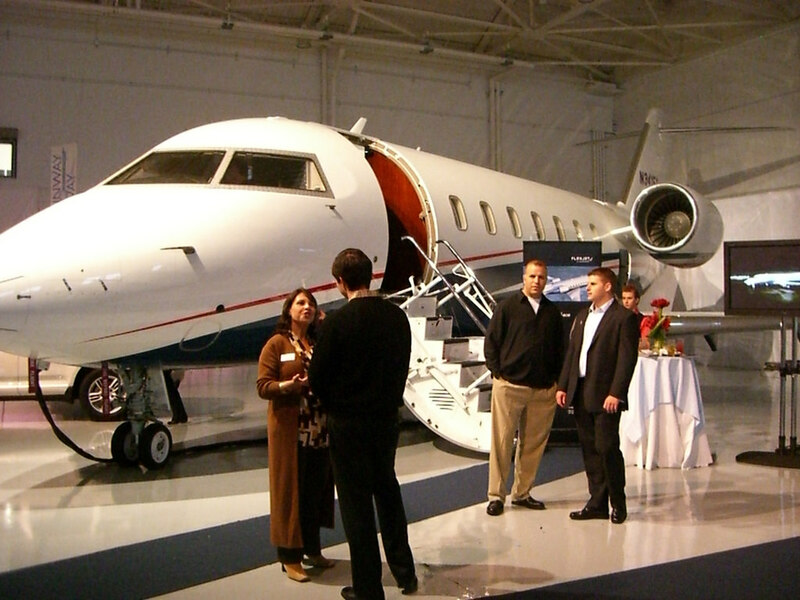 Have you thought about chartering your own private jet? Whether you’ll be shouldering the cost yourself, or getting several friends to pitch in for the experience of a lifetime, there is no better feeling than boarding, traveling to, and arriving in an amazing destination in your own private plane. If you are thinking about doing this, here are some great places you can go in America. When a craving for deep dish pizza, soulful jazz and blues music, or iconic sports teams hits, organizing a jet charter to Chicago will satisfy all of these needs handily. In addition to the above mentioned attractions, the Windy City also has one of America’s most iconic skylines, including the Willis Tower, which was once the tallest building in the country. Be sure to also stroll the Magnificent Mile, as it is home to one of the greatest concentrations of luxury shops in the United States. If chasing warm weather at this time of year sounds like a much better idea to you, then a jet charter to Miami is what you should be shooting for. Located just north of the Tropic of Cancer, this cosmopolitan city is home to people from all over Latin America and the world. This gives this town a flavor that will call you back more than the fantastic beaches found up and down its coast. Throughout South Beach, you’ll also find a world-class nightlife scene that will prove to be the perfect way to end a day spent soaking up all that Florida sunshine. When it comes to exciting places in America, none can trump the attractions that can be found in the Big Apple. Also referred to as The Crossroads of the World, New York City has given the world countless dishes, some of its most daring skyscrapers, and it has served as the USA’s welcome mat during the early days of immigration to this country. Be sure to check out Midtown’s many world class restaurants, which give priceless views of this city’s brilliantly-lit up buildings at night. The prices may be high, but the chefs here deliver value that exceeds what you’ll pay for the dishes you’ll order here. What could be more baller than flying into Los Angeles, the home of Hollywood glitz and glamor, on a private jet? With all the trappings of this center of showbiz, plus surfing beaches where legions of well-toned locals turn out on a nice day to show off their bodies, there will be plenty to do during the course of your stay. Posted in Destination, USA and tagged with Chicago, Los Angeles, Miami, nyc, private jet, USA. RSS 2.0 feed.